Lake Front Home! 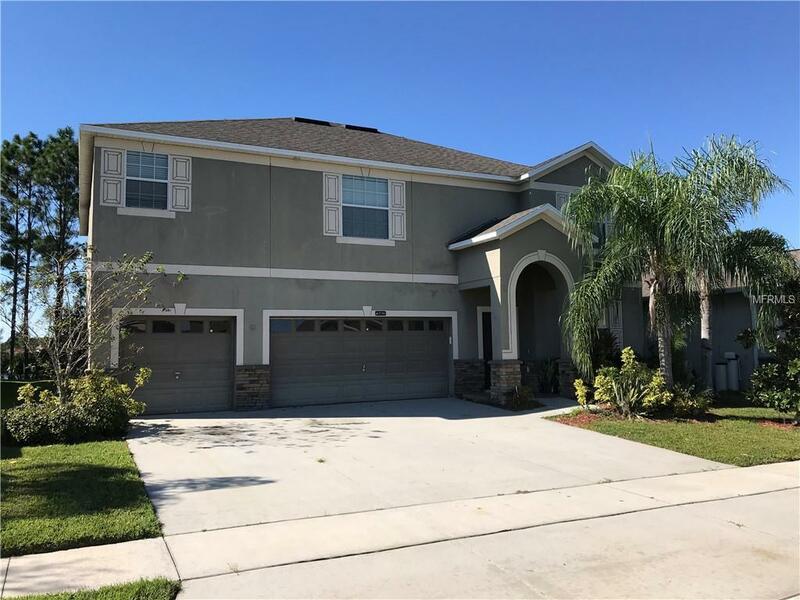 Huge 7 bedroom, 4 bathroom single family, lake front home in South Orlando. This spectacular home boasts energy efficient, stainless steel appliances, indoor utility room, loft, and spacious downstairs living areas. Community amenities include 6,500 sq. ft Clubhouse with a fitness center and a resort style pool. The clubhouse also features an aerobatics area, business center, children's playroom and an outside playground, tennis and basketball courts. 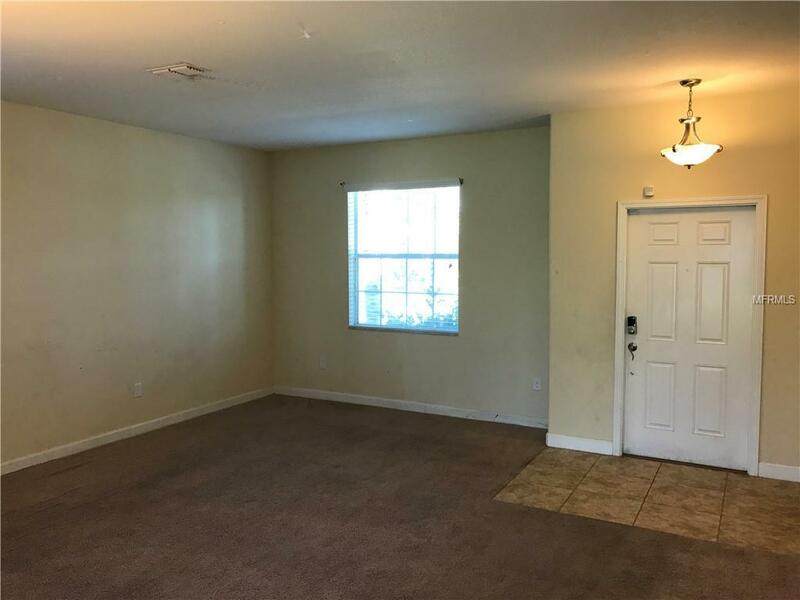 Not to mention the close proximity to the Florida Mall, SR 528, SR 417, shopping, dining and an elementary school within the community. 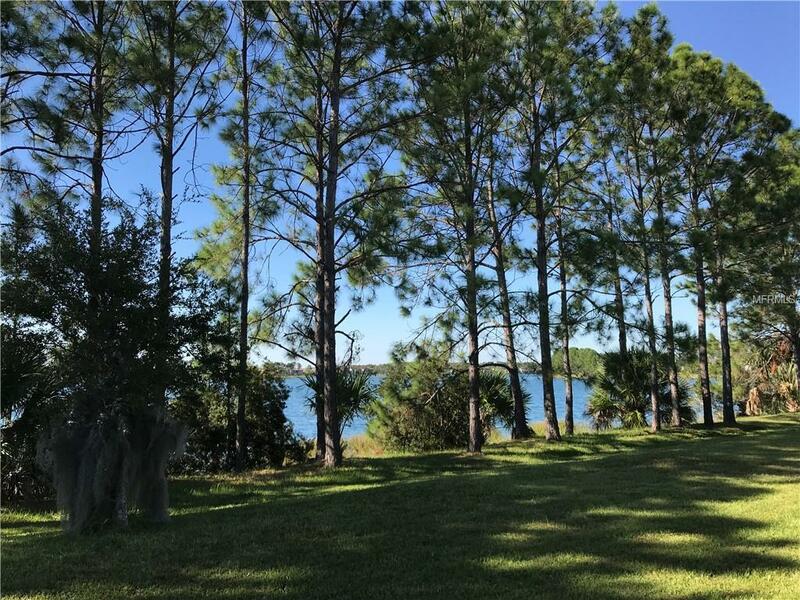 Having all this makes your quality of life even better, so don't wait - come by today and see why Wyndham Lakes is selling out fast!!! 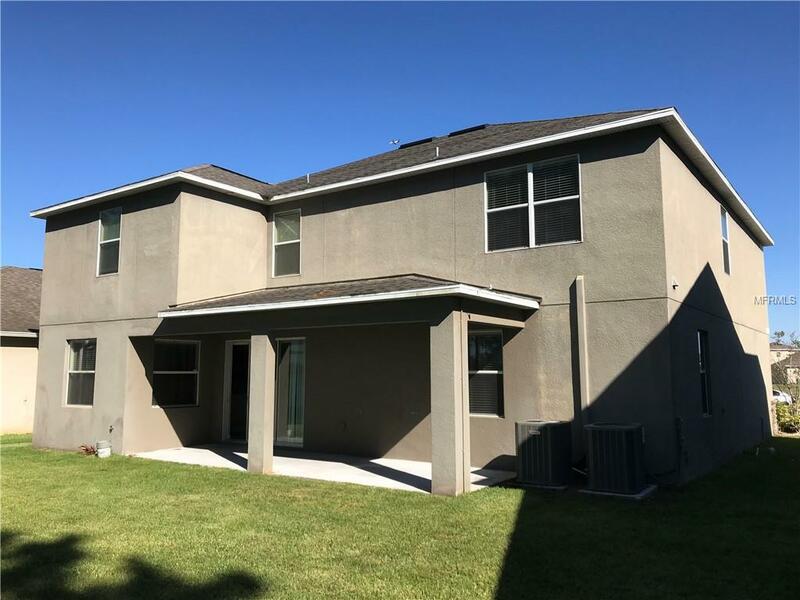 Listing provided courtesy of Cathay Realty, Inc..
© 2019 My Florida Regional Multiple Listing Service, Inc. All rights reserved. All listings displayed pursuant to IDX. All listing information is deemed reliable but not guaranteed and should be independently verified through personal inspection by appropriate professionals. Listings displayed on this website may be subject to prior sale or removal from sale; availability of any listing should always be independently verified. Listing information is provided for consumers personal, non-commercial use, solely to identify potential properties for potential purchase; all other use is strictly prohibited and may violate relevant federal and state law. Data last updated 2019-04-21T16:39:58.48.